In the heart of Marseille the legendary factory blends pure ingredients in huge, ancient cauldrons considered national treasures. 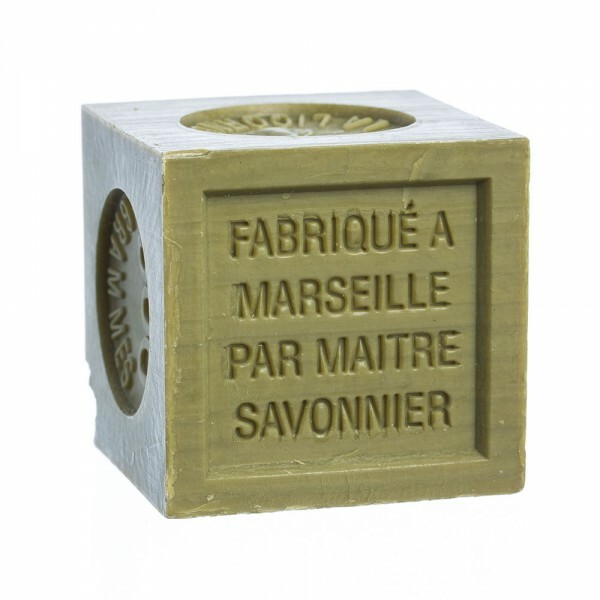 Then, in a process both historic and modern, the mix is mechanically pressed into a harder soap of exceptional quality. 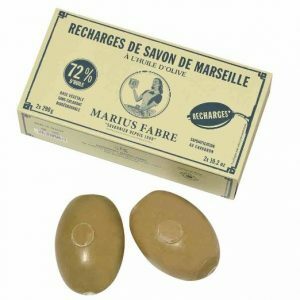 Stamped with the iconic markings protected by French law. Fragrance-free, extremely gentle.